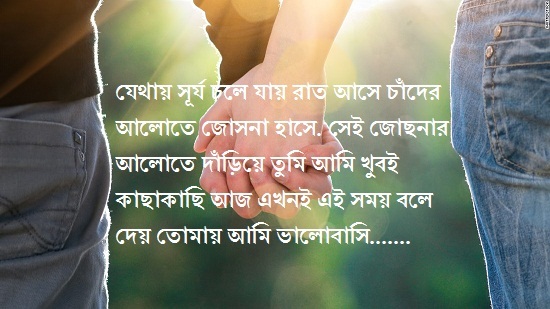 Dear friends, here i have written a bangla love story valobashar golpo, the name of story is “Odekha sei tumi” this story is collected from trusted source. and i have written this story for all of you. If you read this full story, you will be must happy. This story is famous in bangla love. In this story you will get all about love, emotion and fun. 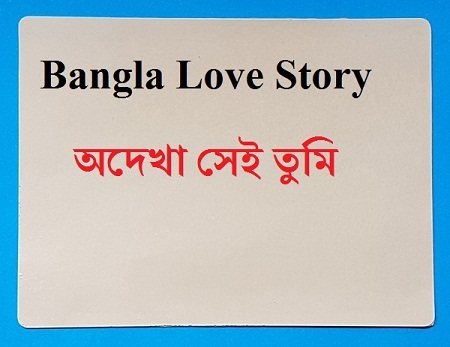 here you will get in bengali in english font, but at the end you will get also in bengali font at the end of the post. 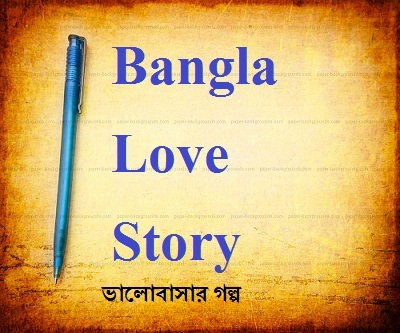 The story of love in bengali language. We read love story to romance our heart. When you read love story you get some good feelings. This good feelings are really good for every heart. Also we should read love story to increase our love experience. We live at our family but most of us, do not know the necessity of love to keep peace in our family. If you know to love someone, than someone will love you. True love is really good for human. But many people’s are do not know how to love truly or naturally. Peoples should know the true love tips to love someone. You will get all true love tips on Bangla Love Story. But many people’s at Bangladesh do not know read love story with other language. But know bangali. So here i have written many bangla love story in bengali language. You should love to read this all love story. If you have any problem to read our love story, please tell us, we will try to improve our quality as much as possible. Chotto ekta ghor amar, chotto ekta mon. sei ghorete bas kore amar priyojon. chotto duti akhi tar choto choto pa, tai dekhe vore gelo amar poran ta.- obosor somoye du ekta kobita likhe poth,, chakri korar por somoy melei na. ekta privet company te choto-khato ekta job kore.. sokal 7.30 tay basa theke ber hoy poth… bus stand a dariye thake bus er jonno….. ei somoyta onek besto thake nogori, sobai jar jar kajer gontobbe jauar jonno besto. onek kosto kore bus a uthte hoy. tao abar dariye thakte hoy onek somoy…. pray protidin emoni hoy. stand a onekei dariye thake. kintu pother nojor kare ekta meye. protidin bus er jonno opekkha kore, mone hoy student hobe. hate boi thake sob somoy… poth protidin lokkho kore meyetake, kintu somoyer ovabe kotha bola hoy na. meyeta lokkho kore kina ke jane. protidiner moto office theke fire rest nicche poth, ar mone mone vabche meyetar kotha. rehana begum pother room a asen. pother ma eni, baba poth onek to boyos holo, ebar ekta bou niye ay ghore. dekh amar obostha o valo na, koto din ar bachbo, jaoar age tor sukher songsar ta dekhe jete chai….. ma tumi evabe bolcho keno, tumi jodi evabe bolo, tahole amiki soite pari ? – tahole ebar biyer jonno mot de…… bollen pother ma…………. সত্যি খুব সুন্দর গল্পটা , খুব ভালো লাগলো.